Planning around a music festival's schedule is an art form, especially for those seasoned dance music nerds who know nearly every artist on the lineup. Yet even then, there are hidden gems and underground talent to be discovered. With this in mind, Mixmag has found it best to simply show up early, travel from stage to stage and soak in as much as possible. This plan will be put to the test this weekend at Detroit's Movement Electronic Music Festival, which features an absolutely stacked lineup from top to bottom. Taking place once again on Memorial Day weekend (May 26-28), the three-day festival's anticipated closers will be Claude VonStroke, Loco Dice b2b The Martinez Brothers and a celebratory 25th anniversary performance from all nine members of the Wu-Tang Clan. Elsewhere on the lineup are Mixmag favorites in Nina Kraviz, Nastia, Avalon Emerson, Helena Hauff, Charlotte De Witte, Maceo Plex, Laurent Garnier, Carl Craig, Kevin Saunderson and simply too much more to list here. Yet while the big names litter the lineup to satisfy the rave cravings, there's a solid collection of seasoned pros, rising talent and acclaimed underground DJs to keep the music flowing with energy. 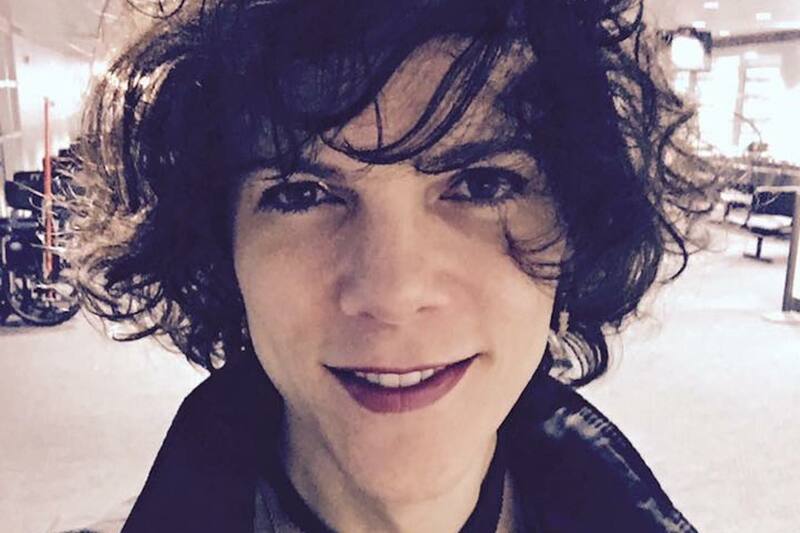 As a resident at Chicago's hallowed Smart Bar and co-founder of the club's polysexual dance party Hugo Ball, Eris Drew's experience as a tastemaker and party starter is well documented. Her electric and captivating energy is showcased during her genre-spanning DJ sets, which have received high praise from revelers at parties like Club Toilet, Hot Mass, Honcho’s Campout, the Bunker NY and Tuf ‘till Dawn in Seattle. When not behind the decks she's education the public about dance music history with a focus on marginalized voices for Daphne and mentors aspiring vinyl DJss for Walking and Falling. Shady P might be known as a "newcomer" from Detroit, but he's been all Detroit all day and night his entire life. The TV Lounge resident and TEXTURE series collaborator has the city running through his veins and well within his artistic style. Shady's productions are a mirror image of Detroit's roots with an aggressive, dark volumes and pulsating energy. If someone asks you who the Godmother of House Music is, you’d be absolutely required to respond: “Stacey ‘Hotwaxx’ Hale”. 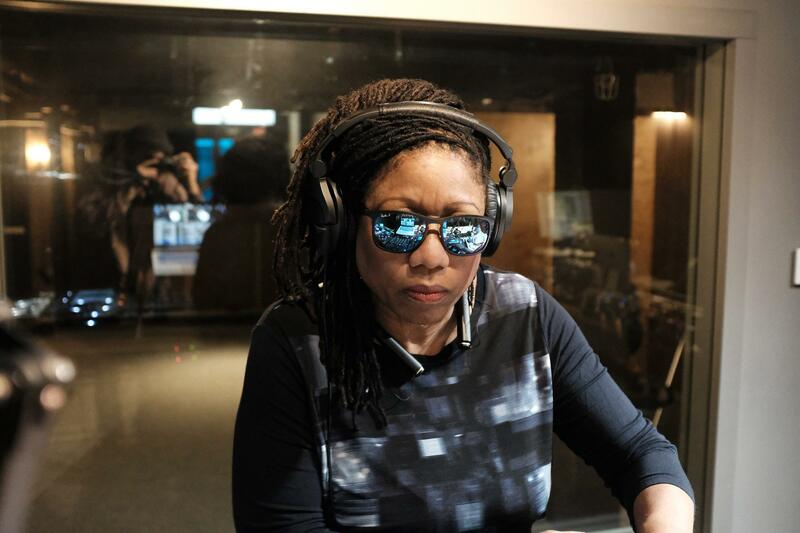 Considered the first female house pioneer of her time, she caught the bug from her vinyl-collecting brothers and went on to hold it down at seminal radio stations like WHYT, WDRQ and WJLB. ‘Hotwaxx’ rose up within institutions of the city like Cheeks, The Warehouse and beyond. Undoubtedly, the prolific talent holds Detroit close in her heart. She’s also served as the assistant musical director of Black Women Rock, which teaches after-school programs at Girls Rock Detroit. She plays the Movement Detroit stage on Monday. 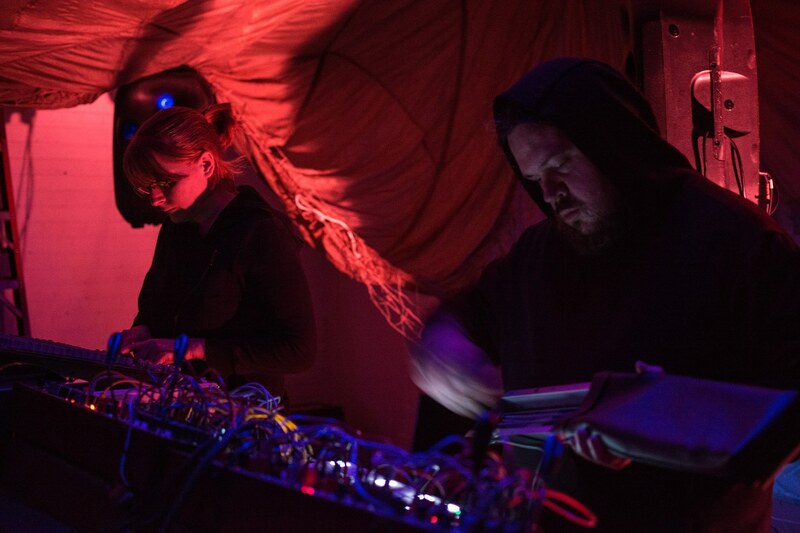 Interdimensional Transmissions heads BMG and Erika are Ectoporph, a live techno outfit founded in 1994. Inspired by DBX, Basic Channel, Robert Hood, Sähkö and Drexciya, the duo deliver the essence of Detroit through their music. 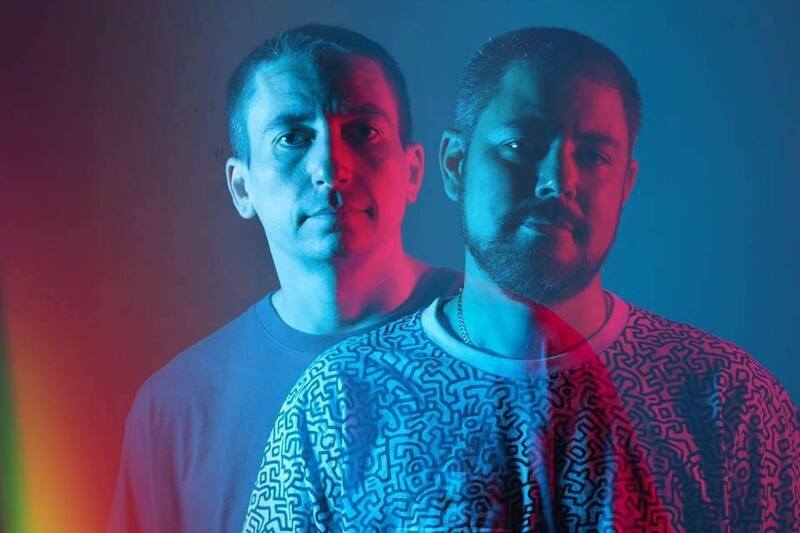 Armed purely with hardware, their live set is fully analog, stripping back their setup with no computers or samplers or even drum machines, all the sounds come from the modulars and the mountains of Moogs. This allows for a unique improvisational nature to their performances, an aspect of their artistry that has allowed them to develop a cult-like following. Ectomorph closes out the Resident Advisor stage on Saturday. The Italian born, Berlin-based artist known as Marco Shuttle has taken an alternative approach to techno. 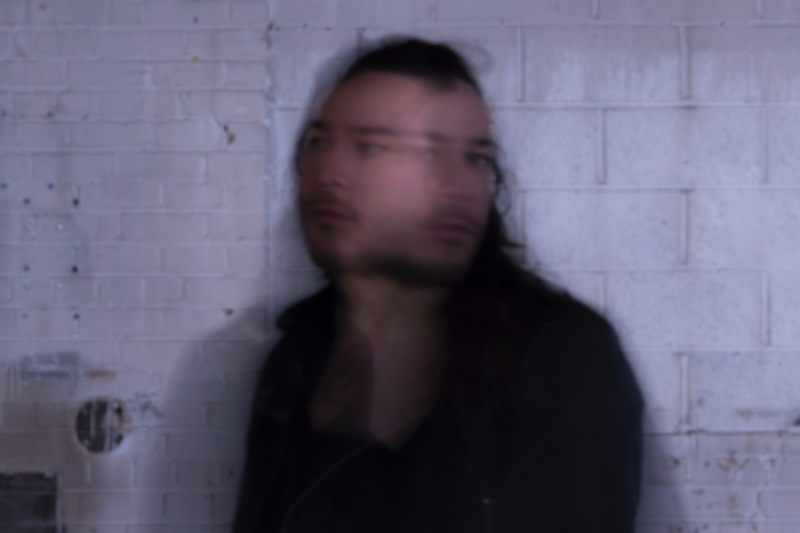 With a background in fashion, Shuttle describes his sound design is based on aesthetics and visualism, and when listening to his complex productions its hard not to imagine shifting landscapes, differences in edges and flashes of textures throughout. His 2011 Vidd release 'The Vox Attitude' set his career into fast motion as an international sensation, charting his emollient style with its vibrating and curiously buoyant beat. 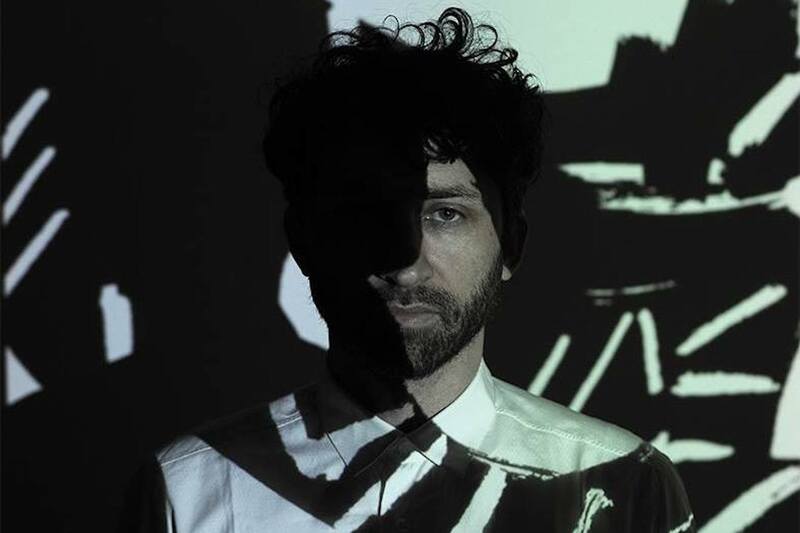 Since his first major hit, Marco has continued to tour the globe playing Berghain, fabric, Labyrinth with releases on The Bunker, Eerie and Spazio Disponibile. Hugh Cleal and Bryan Jones have been making music and DJing since well before Golf Clap became a reality in 2013. United by a shared passion for house, they've quickly garnered a cult-like following through original productions and their record label Country Club Disco. That said, a major reason for the massive buzz surrounding these artists is their unparalleled skill at delivering dancefloor bumping DJ sets. Whether it's at Movement for an early daytime set, deep in the forest at Electric Forest or an impromptu b2b with their peers Mija and GRiZ on Holy Ship, revelers are drawn to their infectious energy like moths to a flame. It's this clear reason that Mixmag tapped them to deliver an Impact mix earlier this year. See them at Movement to experience them in action. 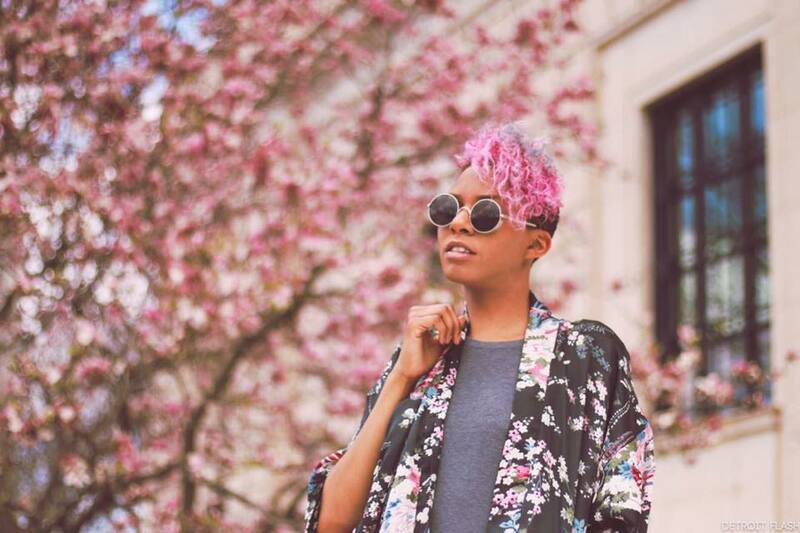 Ariel Corley is DJ Holographic, the epitome of the next generation of homegrown Detroit talent. 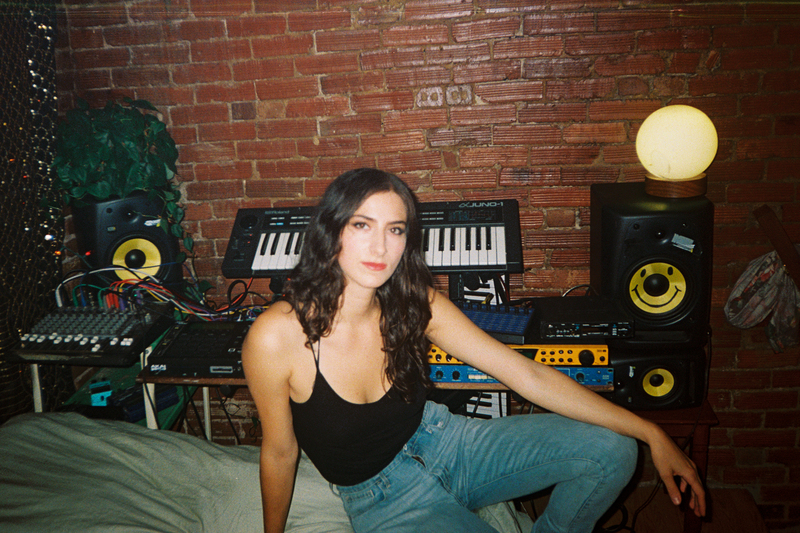 A self-described “one woman funk machine”, the Motor City native channels her funk roots into her own sets that flow seamlessly within the feel-good realms of R&B, house music and nu-disco. Helming her own residency at Norway Detroit, home of the infamous afterhours BAK DØR, DJ Holographic is set to take over on her own home turf. Catch DJ Holographic at Movement on Sunday of the festival weekend. Brooklyn's own Aurora Halal stands on a dense resumé. As a DJ, promoter, producer and scene starter, Halal has worked to create a no-holds-barred, psychedelic space for music lovers, clubbers and keen listeners marked by celebrating otherworldly atmospheres and shapeshifting sounds. Halal is the founder of New York's underground Mutual Dreaming party series and label and the arcane, wildly free Sustain Release Festival. She gravitates towards the weird, the acidic, the dark and playful - and her sound profile reflects this amply. Brooklyn-based by way of Chicago, Antenes has developed a reputation for exploring the many facets of acid-laced techno, shimmering electro, shadowy atmospheres and everything in between. 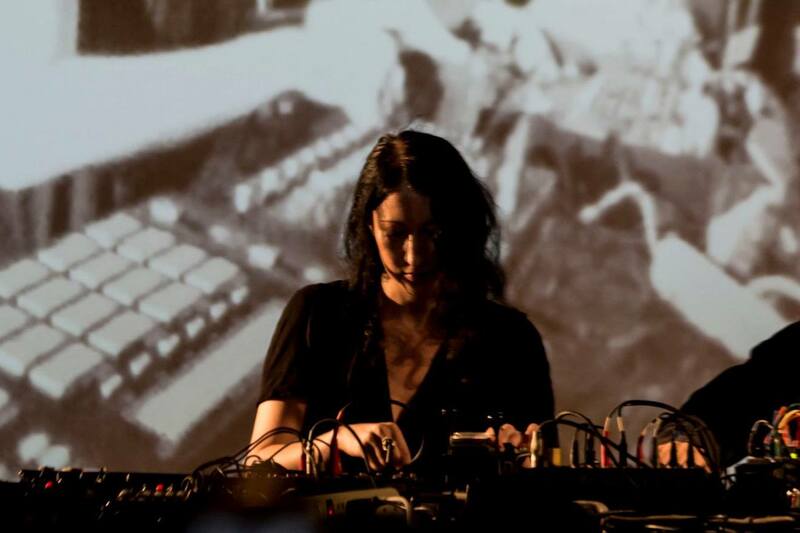 With her self-made sequencers and modular synthesizers at her disposal, her solo production debut titled 'The Track of a Storm' EP, released on L.I.E.S. 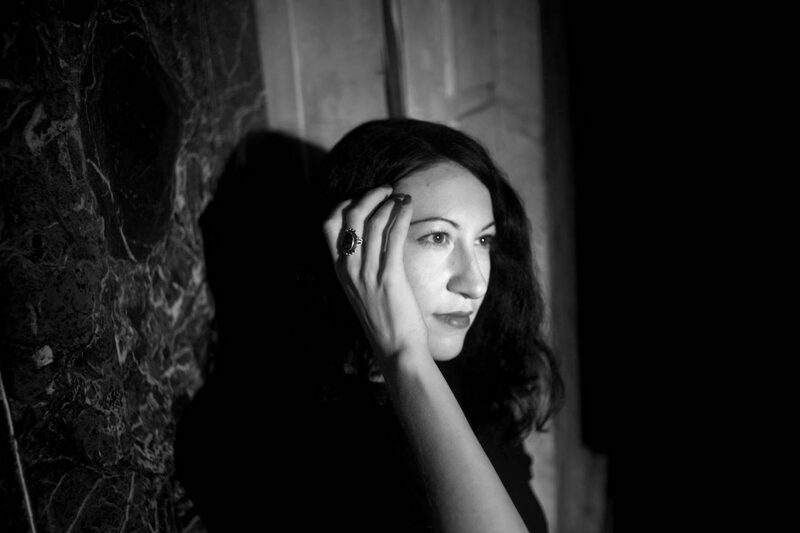 in 2015, stunned the industry with her creative and unique blend of otherworldly techno. Antenes has since graced the decks the world over, making stops at acclaimed underground events, including The Bunker NY, De School Amsterdam, Tresor Berlin, Corsica Studios London and more. Take one look at MANIK’s discography and it should be clear that this is a name that shouldn’t be missed. Picked up early on in his career by notable imprints like Ovum, Poker Flat and Culprit, the talented producer nails the sweet spot and holds his reputation as a New York native high, perfectly balancing new and old school in his own sounds, and never shying away from a chance to have fun with it. (Case and point, his cheeky edits of Janet Jackson and Beastie Boys.) 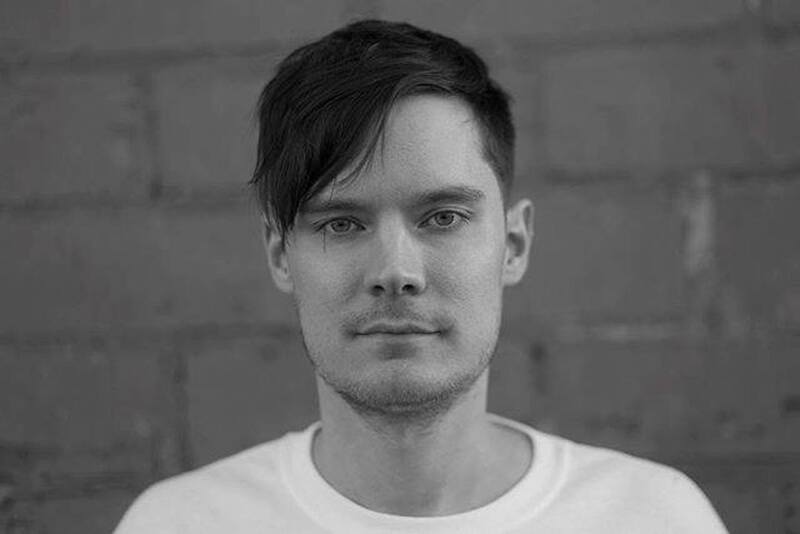 His music has found its way into the rotations of Maya Jane Coles, Kim Ann Foxman, Josh Wink, Steve Lawler and many more. MANIK makes his debut at Movement on Saturday of the festival. 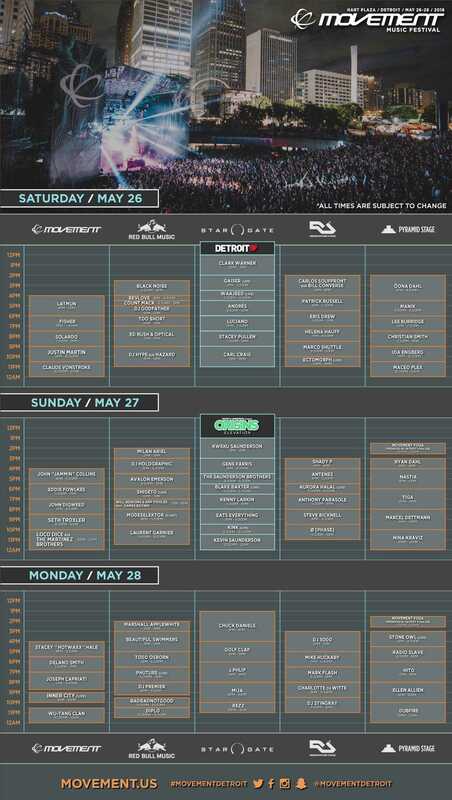 Movement Electronic Music Festival takes place from May 26-28 at Hart Plaza in Detroit. Find tickets here and view the full schedule below.